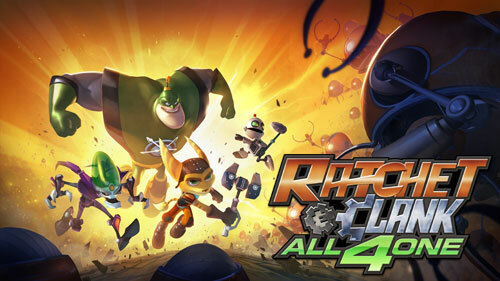 Ratchet and Clank All For One Beta Code Giveaway! So we've been hearing alot of hype for this new game Uncharted .. 3 I believe. We played it a bit at E3 this year, yea its pretty awesome. After the announcement that there would be a Multiplayer beta for the game to be released, we thought we'd share the love to you guys and girls out there. So today we're giving out a number (it's alot!) 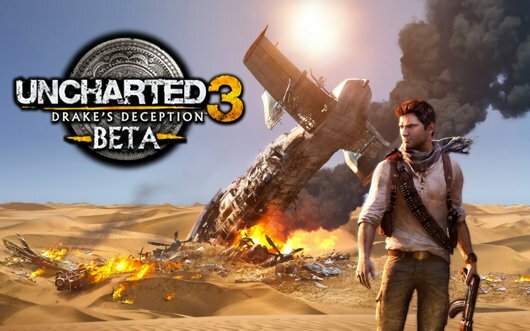 of Uncharted 3 Beta codes and maybe your one of the lucky ones that will get one. All you have to do is comment within the post on what your most excited about for the game itself. It's Monday, and we're in the mood to give away something! We're gonna be doing a double give away today, one will be announced tonight on the www.justin.tv/lvlone channel, and the other will be announced tomorrow here on the site. How do you win? 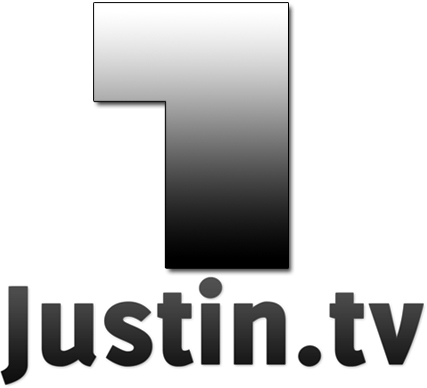 Well all you have to do is post a comment here on the site with your email address included, head over to the Justin.tv channel and follow the channel. Commenting here on the site will give you one entry into the drawing, following the Justin.tv will give you another entry, and for one more bonus way to get entered into the drawing is to follow our Facebook group Winners will be chosen randomly and the only way you can't win is if you don't follow our Justin.tv channel. So good luck to all our entrees and I'll see one of our lucky winners tonight in the JTV channel at 9PM EST. 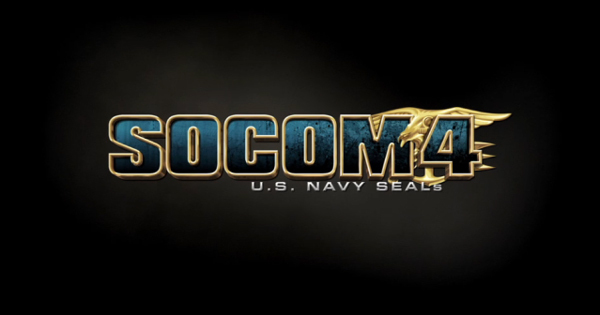 Alrighty gamers, it's gonna be time to give out a SOCOM 4 Beta Key. Interested? Good, all you guys have to do is post a comment saying how badly you want the code and why we should pick you. Then tune in Tuesday, March 15, 2011 at 9PM EST to www.justin.tv/lvlone and we'll announce the winner of one of the beta keys we are giving out. 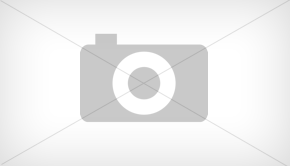 Registering here on the site will give you a better chance to win. GOOD LUCK EVERYONE! 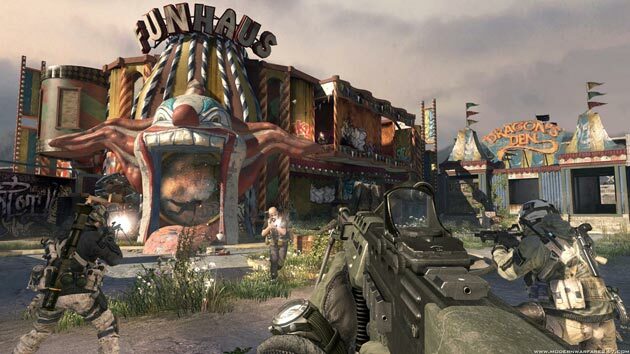 This week's giveaway is a Wii title that has robots with big guns and very colorful graphics. This game will put you with a team mate to defeat some of the biggest robots you'll see. Monday’s Question: If a game character had to replace a piece of their body with a robotic one, who would it be and which part? You only have until Tuesday 5PM EST. to enter, all you have to do is answer the question in this post. We will then close the giveaway and pick one lucky random winner. This week's giveaway is an RPG for Xbox 360, you will lose many of hours playing this, in fact it may be at dangerous levels ... Monday’s Question: What future release will people lose the most hours of their life in? WINNER IS PICKED, giveaway closed! You only have until Tuesday 7PM EST. to enter, all you have to do is answer the question in this post. 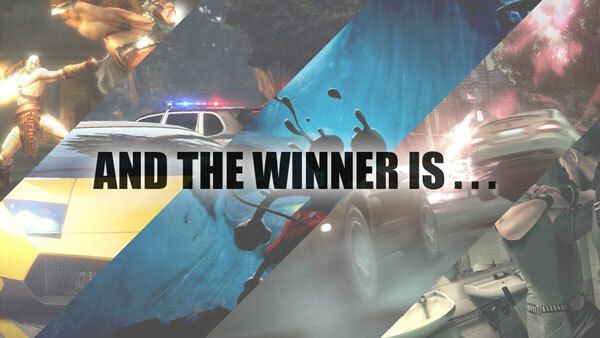 We will then close the giveaway and pick one lucky random winner.